Baby deals! Check them out! 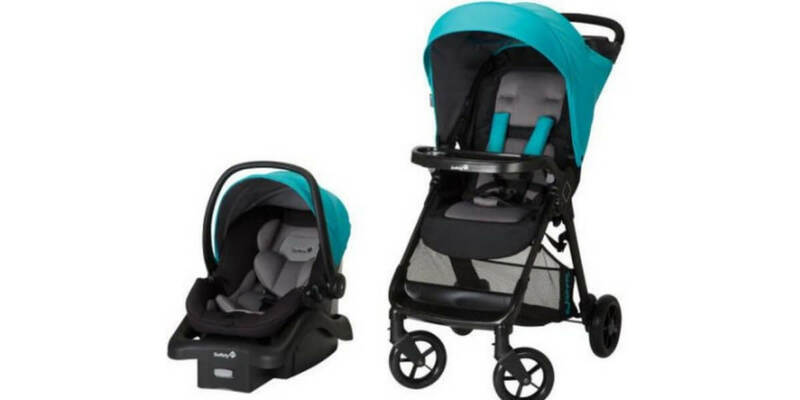 Great deal on the Safety 1st Smooth Ride Travel System $63.89 w/ Store Pickup at Walmart. To get this price you have to choose store pick up. Toys R Us price is $179.99!